A series of audio tracks designed to be listened to during an urban commute away from one's loves - whether children, partners or life work. There are 14 stations in all, each preceded by instructions as to where they should be performed. GPS enabled ArtWalk - First Jurors Prize, Manifest 2003 exhibit at The Copley Society of Boston, part of the Boston Cyberarts Festival. 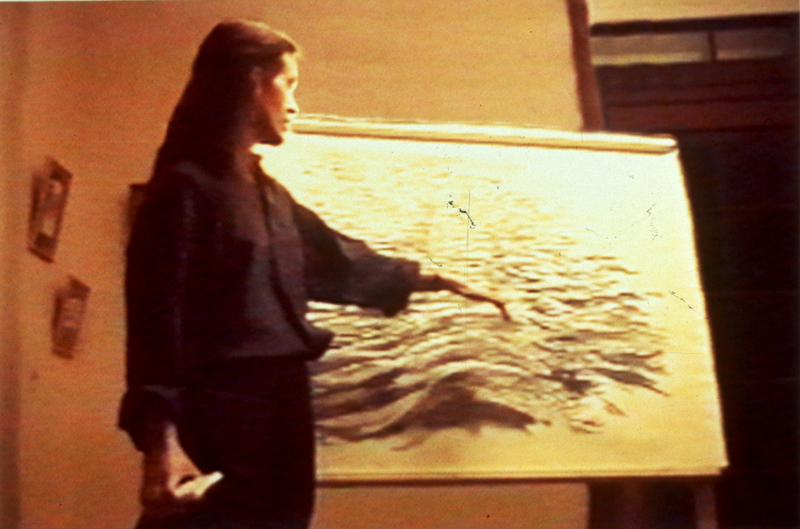 Winner of First Jurers' Choice Award. 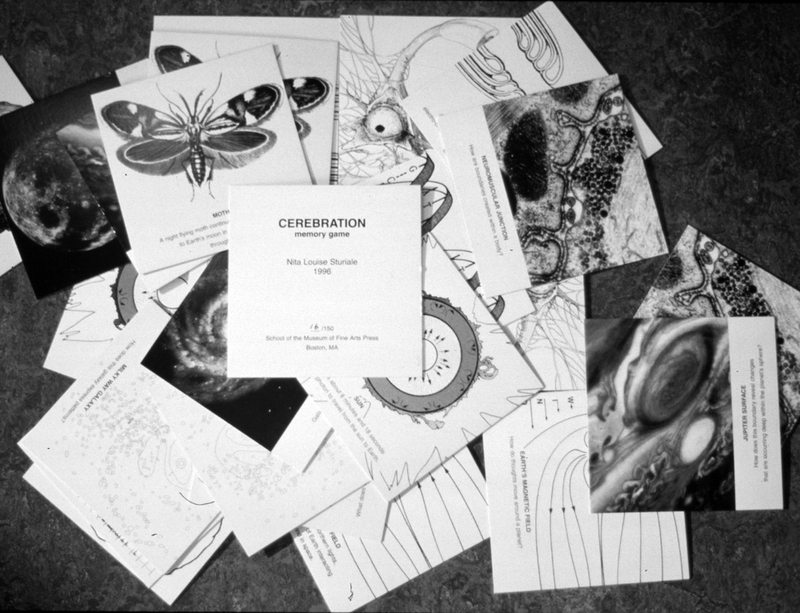 Online, In the Mail and In Person - a 3 part event with the Nature and Inquiry Artist group. Boston Cyberarts Festival. Also a live event but fundamentally depended on the web to communicate with audience in the week's leading up to performance. Explores the construction of coral, the structures of the brain, and the creation of memories. Parallels in Creativity Symposium, Harvard Smithsonian Observatory, Cambridge, MA. 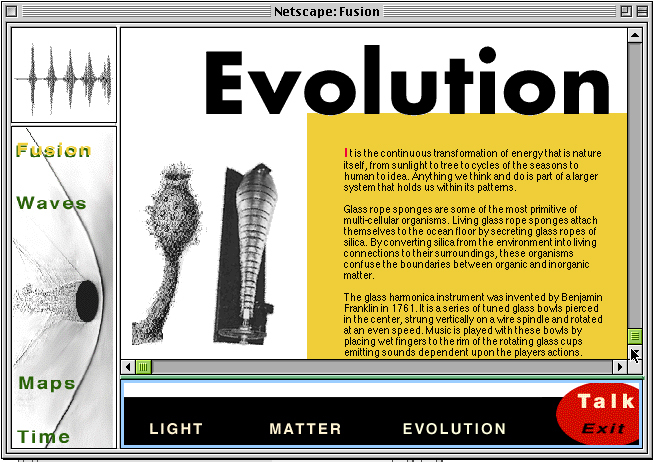 One of the first web-based artworks. Interactive installation; visitors were invited to draw a wave shape directly on the wall by rolling a circle along a track. 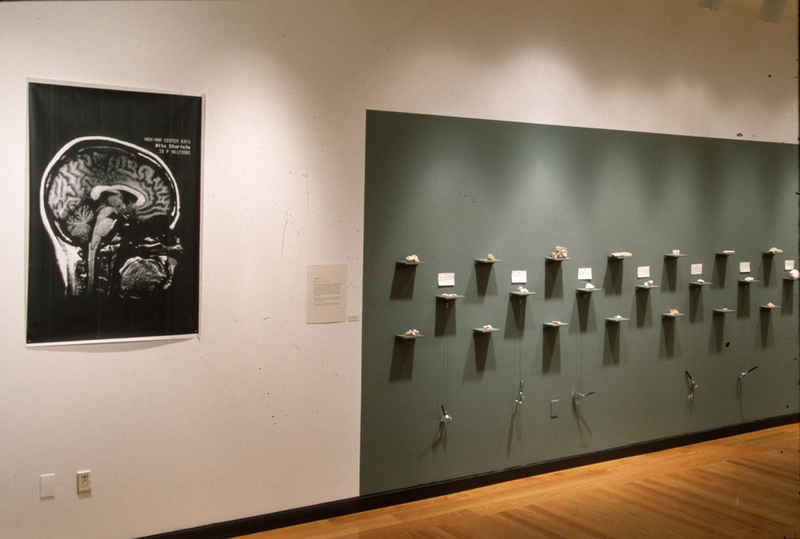 In Light of Our Reflection/Visions of Art and Science Exhibition, Tufts University Art Galleries, Medford, MA.